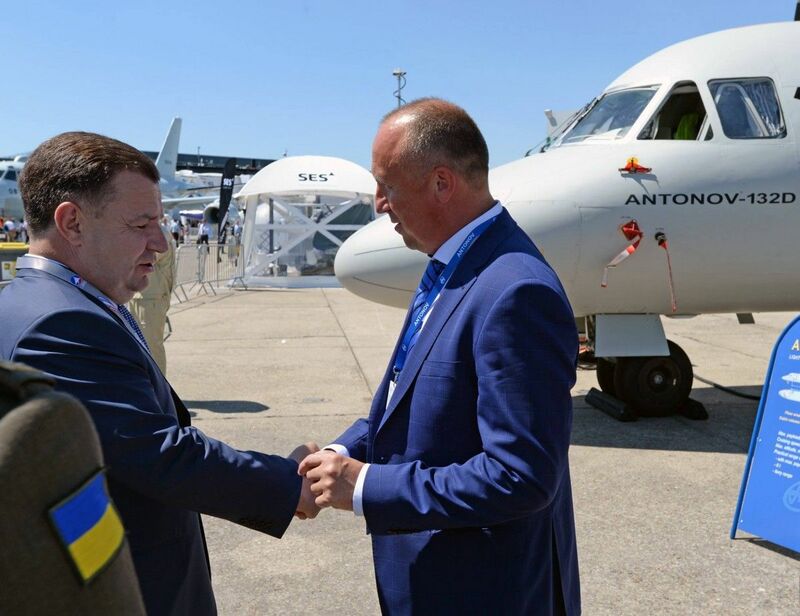 Ukraine's state-run Antonov enterprise has said its brand new multi-purpose transport aircraft An-132D performed an impressive demo flight at the 2017 International Paris Air Show in Le Bourget, France. 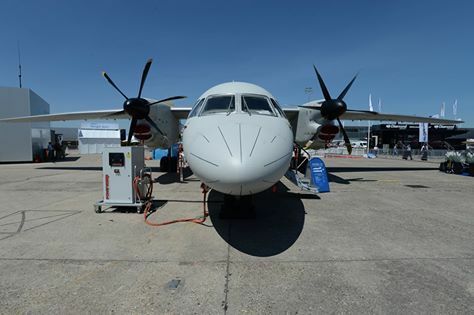 "On June 19, 2017, the opening ceremony of the 52nd Paris Air Show was held. 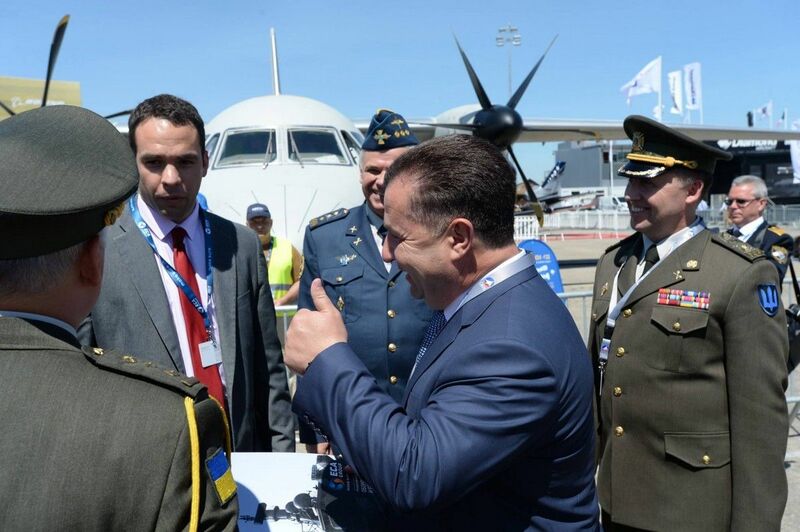 Emmanuel Macron, President of France, visited the event," Antonov's press service wrote on Facebook. "There are 130 aircraft at this year's show, 36 of which feature in flying display. 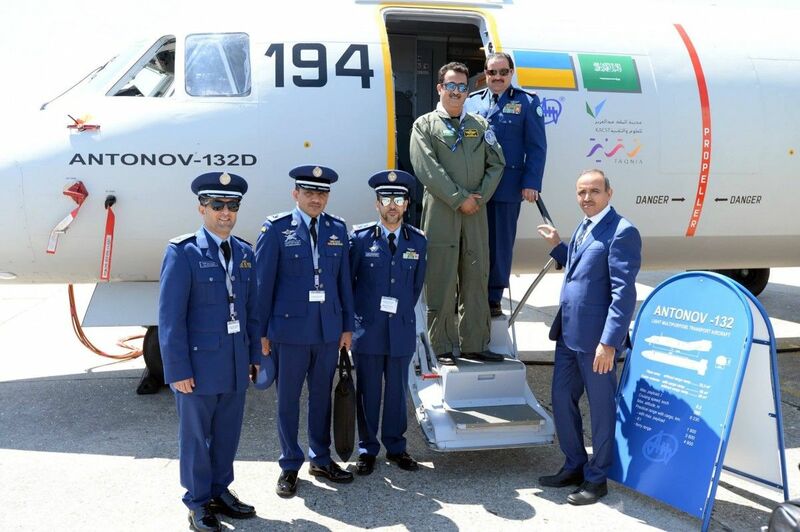 An-132D is one of the air show's debutants. It attracts attention of participants and guests of the exhibition. 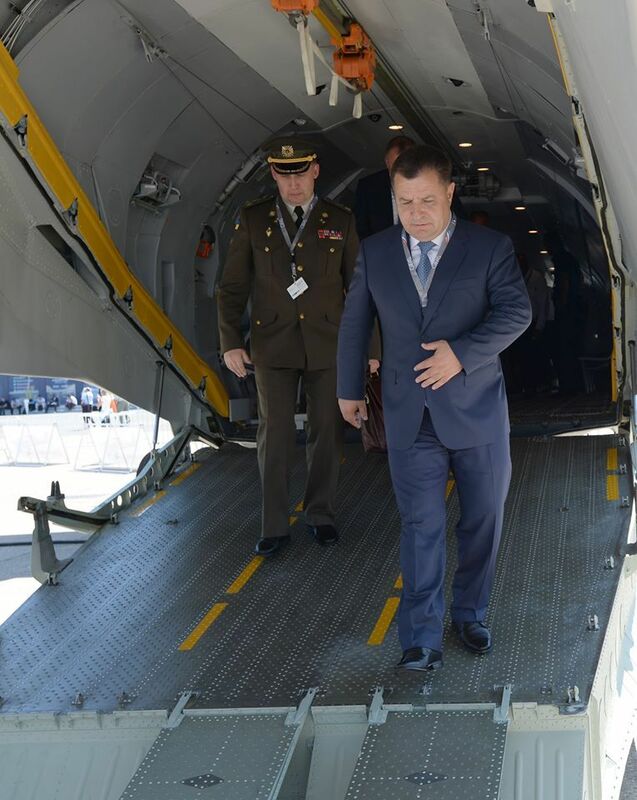 Oleg Gladkovskiy, First Deputy Secretary of the NSDC of Ukraine, Stepan Poltorak, Minister of Defense of Ukraine, visited the aircraft," the report says. 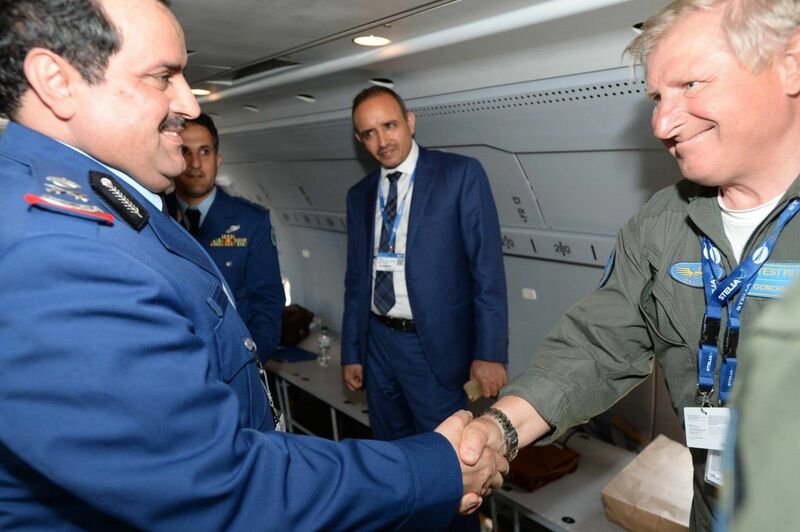 "The An-132D performed an impressive demo flight. The crew was captained by Victor Goncharov, test pilot of the 1st class," reads the report.